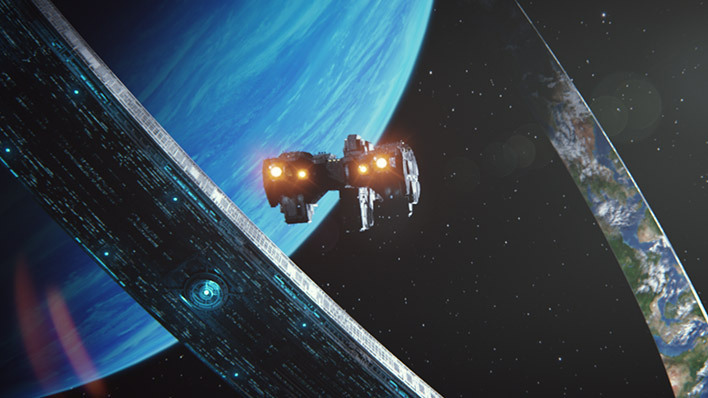 Commander Miranda Keyes defied skeptics by refusing to live in the shadow of her father. 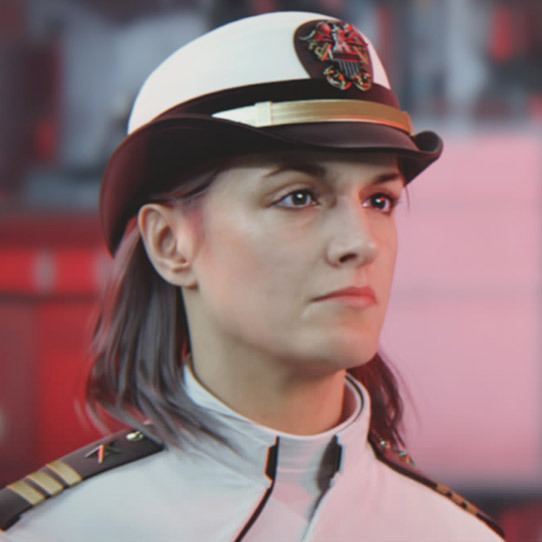 Despite a close relationship with her father, the highly regarded Jacob Keyes, Commander Miranda Keyes’ military career did not come easy, and she was constantly hounded by charges of nepotism. 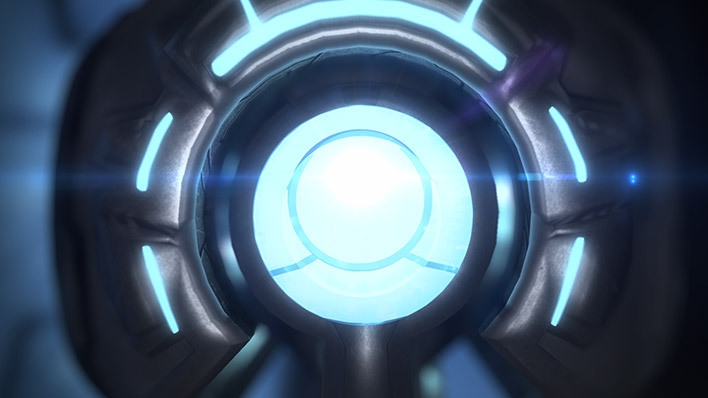 During the final battles of the Covenant War, Keyes challenged all criticism when she twice pursued Covenant forces into slipspace from Earth. 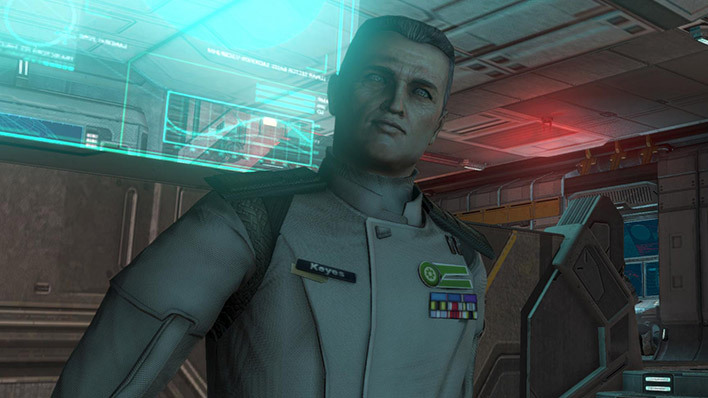 She bravely fought the Covenant in numerous battles, ultimately Keyes was killed by the Prophet of Truth, sacrificing her life to save a fellow soldier. 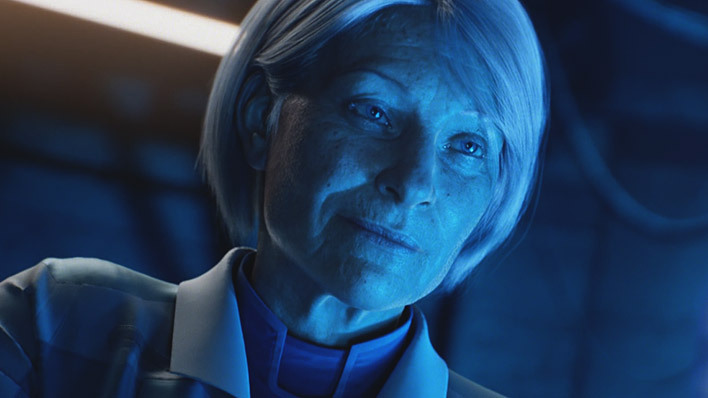 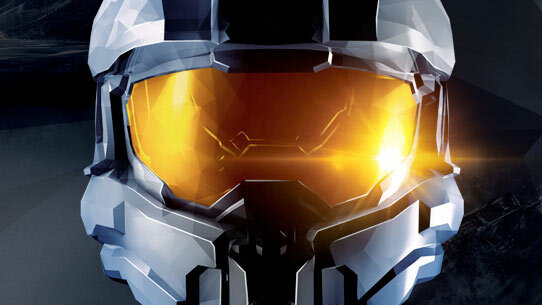 Her selfless actions contributed to the UNSC’s victory against the Covenant. 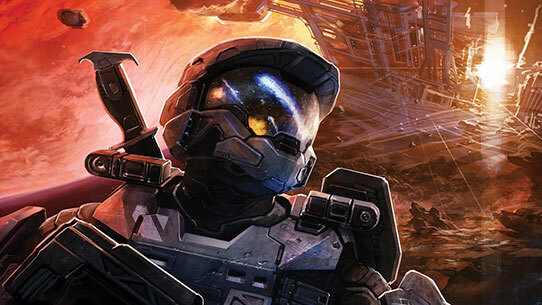 In the first, desperate days of the Human-Covenant War, the UNSC has enacted the Cole Protocol to safeguard Earth and its inner colonies from discovery by a merciless alien foe in this novel Tobias S. Buckell.